New stretchy machine knitted beanie, very comfortable and warm, protect her little head from the cold weather. 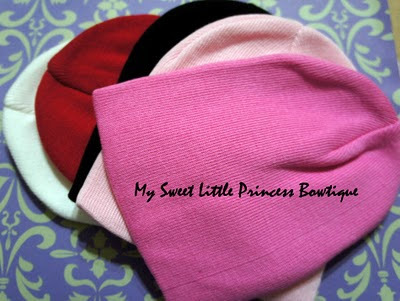 Available in infant baby size - 0 to 1 year old, in the following colours (limited pieces), will import more if response is good. 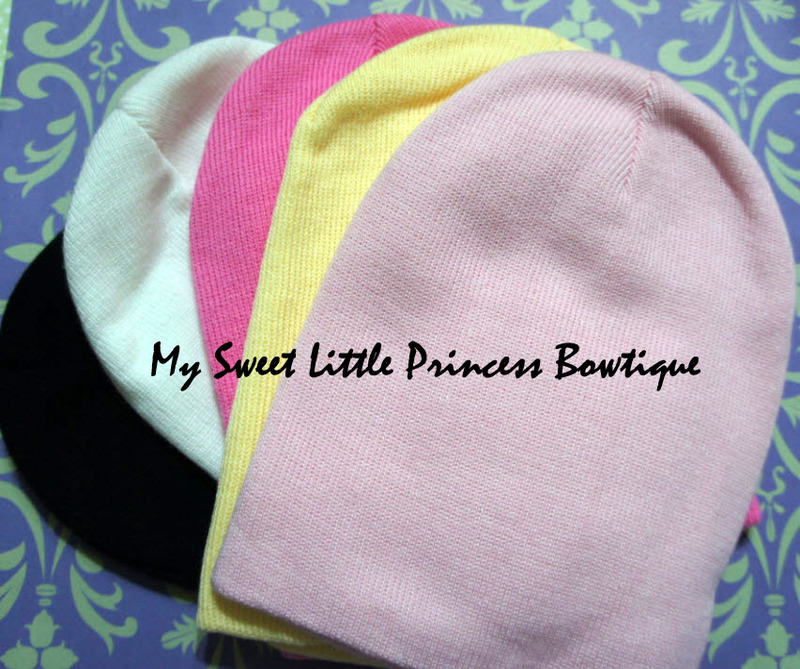 Toddler size - 1 year old to adults, in the following colours (limited pieces), will import more if response is good.